These two porch pirates were caught in the act of (almost) stealing packages. The pirates are shown spotting packages on a doorstep, stopping, and then a woman gets out of the car and runs up to the porch. Once she gathers a few packages, she runs off the porch and slips on the grass, injuring her leg to the extent that she can't get up. Her accomplice comes to her rescue and carries her back to the car. 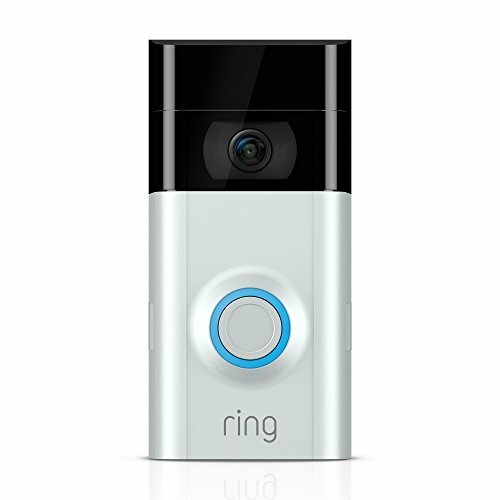 The whole event was captured on a video doorbell which we're guessing is the Ring Video Doorbell 2. Hopefully these package thieves think twice about stealing other peoples' packages in the future.